 In this module, you will review key aspects of the apps for SharePoint development platform, including capabilities, packaging and infrastructure, client-side programming for SharePoint, and app security. This module will focus on providing you with the knowledge to build web sites that are mobile device friendly, support multiple language and with proper navigation. In this module you will work with Business Data in both custom and composite solutions. In this module you will see metadata objects and how they are used to categorize items so that you can learn how to work with them in code. This course contributes to the MCSE certification. Microsoft FAST Search Server 2010 for SharePoint for Application DevelopersCourse Code: 10806This course enable participants to implement effective search-driven applications using Microsoft FAST Search Server.